Morning Readers, I feel its time to do another town to town comparison report on what is available for all you investors out there looking to invest. 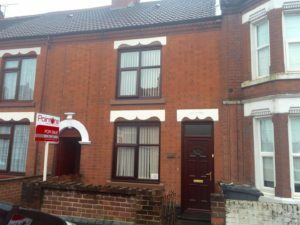 As I have spoken about many a time before, Nuneaton this year seems to be slowing down on properties that are being sold that would be ‘ideal’ buy to let opportunities. When I say ideal im talking about the 2/3 bedroom terrace houses in the town centre/attleborough location which you can buy for £95,000 maybe give it a lick of paint and a new carpet then pretty much rent it out straight away. So…why not look further afield, areas such as Bedworth. I know from doing property lettings that a rental property that goes on the market in either Nuneaton or Bedworth will get snapped up pretty much straight away, and this is because the demand for rentals far exceeds the availability. This is nice for us landlords because it gives us the option to pick the most suitable applicant of course, but if we want to buy more in order to ‘help’ house these ideal tenants we’re pretty much snookered in the current market. 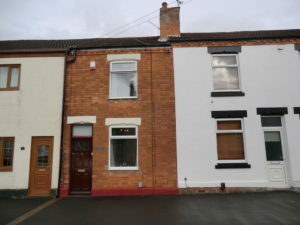 Bedworth it seems is equally lacking with what is on the market at the minute, but I have found 2 very similar properties at very similar prices, one in Nuneaton and one in Bedworth. 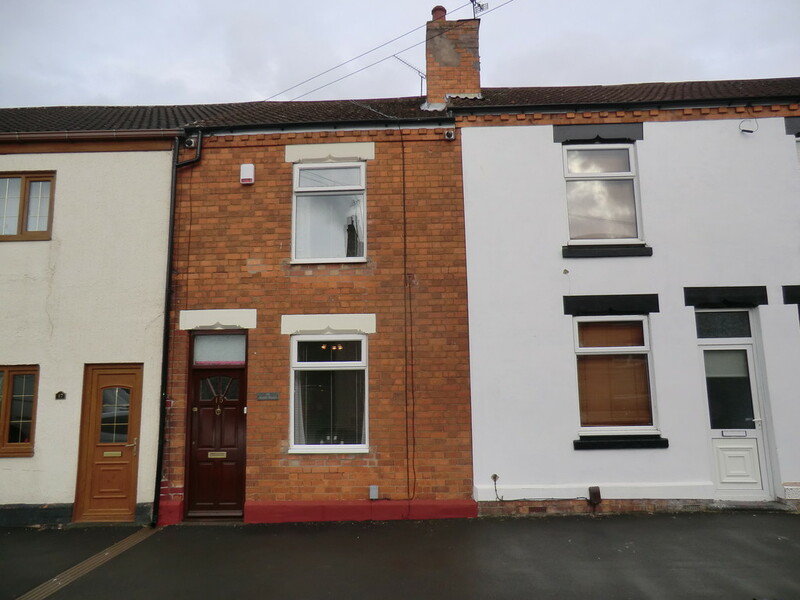 Both properties are on the market at the £110,000 mark both 2 bedrooms and both equally as internally appealing. Either of these 2 properties could achieve a rental income of £550-£575 a month, and based on the higher figure you’d be looking at an annual yield of 6.27% which is a nice enough figure. 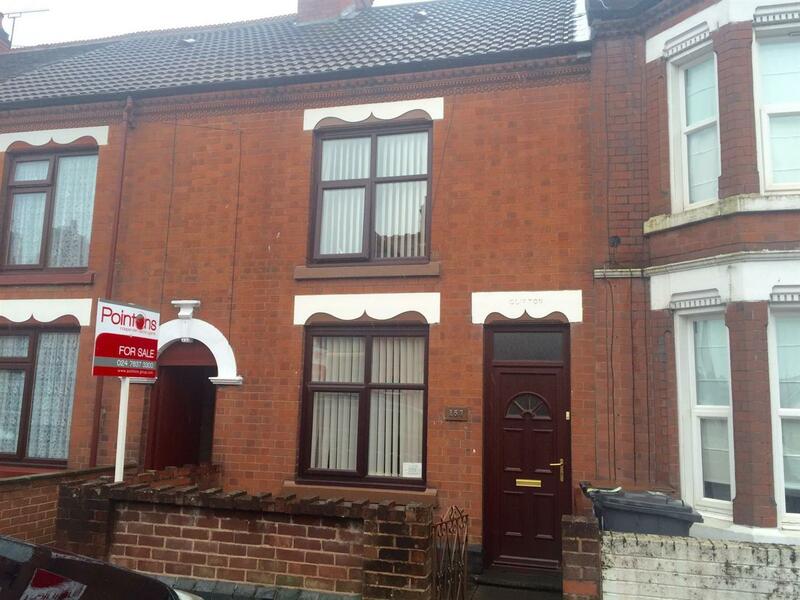 Listed on Zoopla for £104,950. If an offer were to be accepted of £100,000 for example, then you allow a budget of £5000 to jazz it up a little, you would have yourself a 3 bedroom semi that with a rental income of £650 PCM would then give you a 7.1% yield. I also know with this particular area of Nuneaton being re-vamped and the railway link in Bermuda being so close by, this would be the perfect location for commuters. It would also mean the potential capital growth of this property would be higher than the mid terrace properties in the town centre. 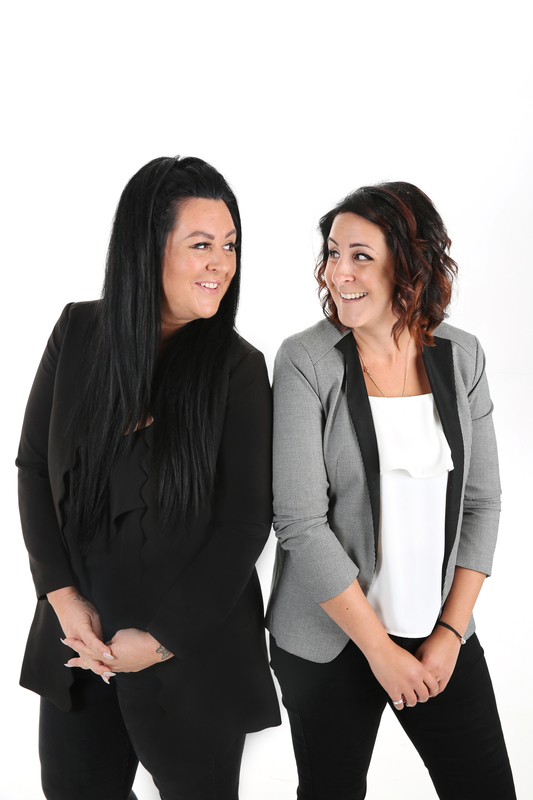 If you would like to come in and speak to us more about where you might like to invest, or what type of house would be more sort after and bring you a higher yield, then please feel free to give us a call on 02477 674545.